I recently found the name of my Ormsbee brothers' father: Arnold ORMSBEE, and his wife Hannah or Anna. This was a wonderful breakthrough, due not only to new photos and details on the FindAGrave site about Oakwood Cemetery, Syracuse, New York, but also by digging into clues in a newspaper article found on that wonderful site, Old Fulton Postcards - which is actually about Newspapers (turn down your speakers!). 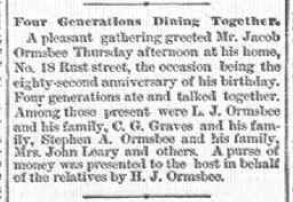 Jacob ORMSBEE, born 21 Jun 1806 in Pompey, Onondaga, New York, is my third greatgrandfather on my mother's side. He lived in Manlius, Onondaga, New York, for several years as an adult, moving about 1828 to Baldwinsville to work, finally settling in Syracuse, Onondaga, New York, by 1845. He was a skilled carpenter apparently, and was one of the carpenters employed in 1833 building the three story Seneca Hotel in Baldwinsville, as well as the old Globe Hotel and the first Onondaga Orphan Asylum in Syracuse, Onondaga, New York. In approximately 1824 while still living in Manlius, he married Sabra/Sally TOWERS, born 22 Aug 1805, in Shaghticoke, Rensselaer, New York. I can finally spell both those placenames without stumbling! Both partners were 18 years old, Sabra being almost a year older, possibly 19. Jacob and Sabra had 5 children, the eldest three married, and two of them had children for several more generations. We have no photos of Jacob and his wife. My family line goes through their very long-lived 2nd child, Harriet "Hattie" Philena ORMSBEE, b. 28 May 1827, d. 20 Aug 1929. She is the smaller elderly lady in the 1924 photo on the side. Her taller daughter who is talking with her is Clara Augusta GRAVES, Clara's daughter Marguerite on the right holding my almost 2 year old mother. Four generations. But what about Hattie's ORMSBEE family? Did she have uncles and aunts? Did she know her grandparents? For the past 8 years, I could find nothing about her family past her father's name, Jacob, and that they lived in towns in Onondaga county, New York. A pleasant gathering greeted Mr. Jacob Ormsbee Thursday afternoon at his home, No. 18 Rust street, the occasion being the eighty-second anniversary of his birthday. Four generations ate and talked together. Among those present were L.J. Ormsbee and his family, C.G. Graves and his family, Stephen A. Ormsbee and his family, Mrs. John Leary and others. A purse of money was presented to the host in behalf of the relatives by H.J. Ormsbee. I knew who all of those individuals were from my previous research... LJ was his son Lucius Jared Ormsbee, CG Graves married his daughter (my 2nd greatgrandmother), Mrs. John Leary was Jacob's daughter (widowed), and HJ Ormsbee was Lucius' son. But Stephen? Unknown. I found he was also buried in Oakwood Cemetery in a different section from Jacob and his family members, and this information had been recently added with additional details. Including - the same parents as now listed for my Jacob - Arnold & Hannah Ormsbee. Amazing. Some digging showed that the newspaper had Stephen's middle initial incorrect - his middle name was actually Decatur, but errors can easily happen in journalism. I have since learned more about Stephen Decatur Ormsbee, such as that he lived in the same area, working as a carpenter like his big brother. He had three children I could find online, and at least one of them had a child. In addition, his 2nd child was a boy: James Arnold Ormsbee, named for his grandfather apparently. Perhaps there's a cousin out there somewhere who has photographs of the ORMSBEE families, or stories. I would love to find any relative who may have more information about these two brothers, and their parents. Of course, there may have been a sister or two, but we know the challenges in finding women once they married! Contact me if you know anything about either the ORMSBEE brothers and their parents. 5) Tell us about it in a blog post of your own, in a comment to this blogpost, or in a Facebook Status post or Google+ Stream post. My very last person in my tree in the person list is Georgianna "Georgia" May ZINN. Who on earth is she, I wondered? Married someone way down in collaterals in my Kuhn line. My RootsMagic6 relationship calculator determined (in about 1 second) that Georgia is married to my 5th Cousin-once-removed, Louis/Lewis Francis KUHN. So many Kuhn people in my family tree - they settled in Pennsylvania, arriving in approximately 1732. I have yet to find a specific place of origin. Our common ancestor is John KUHN, b. about 1696 in Bavaria? 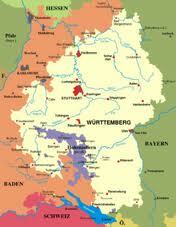 ?Wurtemberg? Schlaitdorf? We don't really know exactly where. That's another blog or three right there, trying to find more of our KUHN line and their wives. My research on Georgia is limited to on-line trees (2) and several Censuses. The 1910 Census in Pennsylvania shows her living with her younger sister Arline and her parents George & Anne Zinn. Her father is stated to be working as a Superintendent, Cemetery! George, her father, states he was born in Pennsylvania, and that his father was born in Germany, mother in Pennsylvania. Her mother, Anne, states she was born in Pennsylvania, as were both her mother and father. 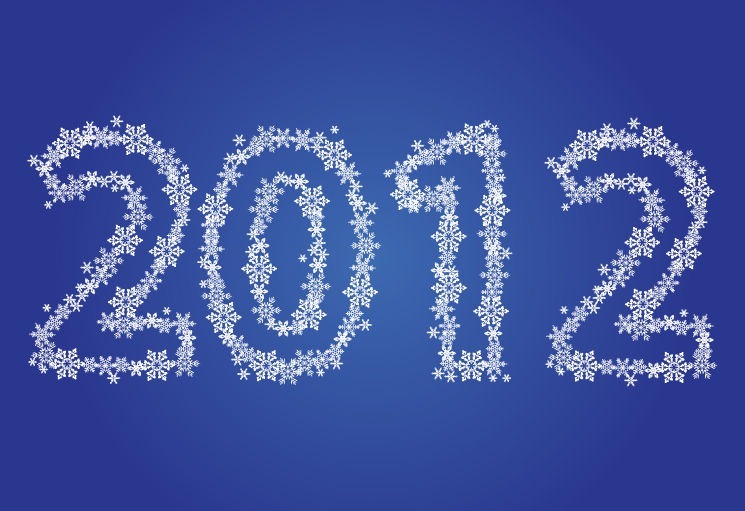 You were born, show up with your parents and a younger sister in 1910, get married between censuses to my 5th Cousin-once-removed, Lewis Francis Kuhn, had your first child, a son (named after his father) who was 7 months old at the time of the 1920 Census. Georgia, I'm afraid I know very little about you, and there's very little available in a quick scan of possible records. The reason you are in my tree at all, is because there were so many repetitions of names in this extended family that I wasn't always certain I had the correct direct ancestor when I was looking at various records and gravestone inscriptions and burial records. Louis Joseph, Joseph, Henry Joseph, Louis, John Francis, etc. I followed some names down 4-6 generations to see who was who. I suspect that her parents may have come from near the same area where my KUHN ancestors came from. One day, I may dig a bit deeper in several of these collateral lines to see if there's a cross-over back there in perhaps Wurtemberg.